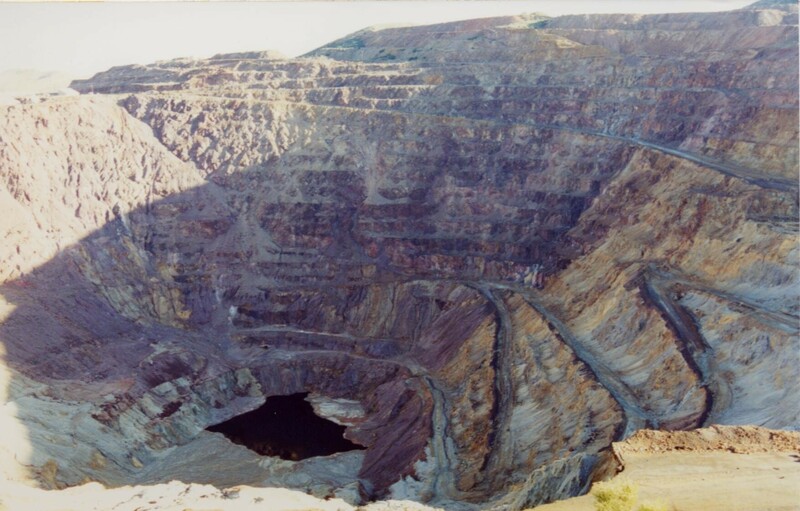 The Lavender Pit is part of the Copper Queen Mine, run by the Phelps Dodge Corporation from 1879 to 1975. Mining took place in underground tunnels and shafts until 1951 when it was determined by Harrison Lavender, the then-manager of the Copper Queen Branch of Phelps Dodge, that an open pit mine would be an economical way to increase ore yield. 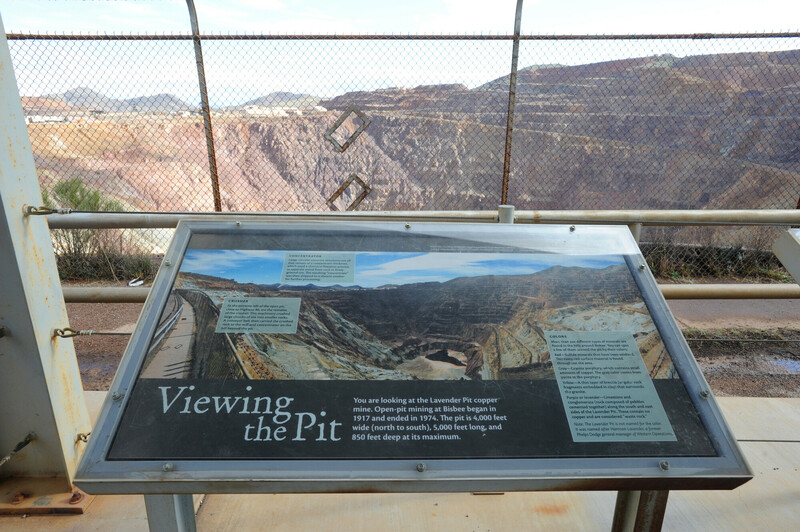 The resulting Lavender Pit was mined in 50 foot benches created by loading holes drilled to a 60-foot depth with 1,200 pounds of powder charge. Blasts commonly broke 75,000 tons of rock and were usually shot at 3:25 each afternoon. 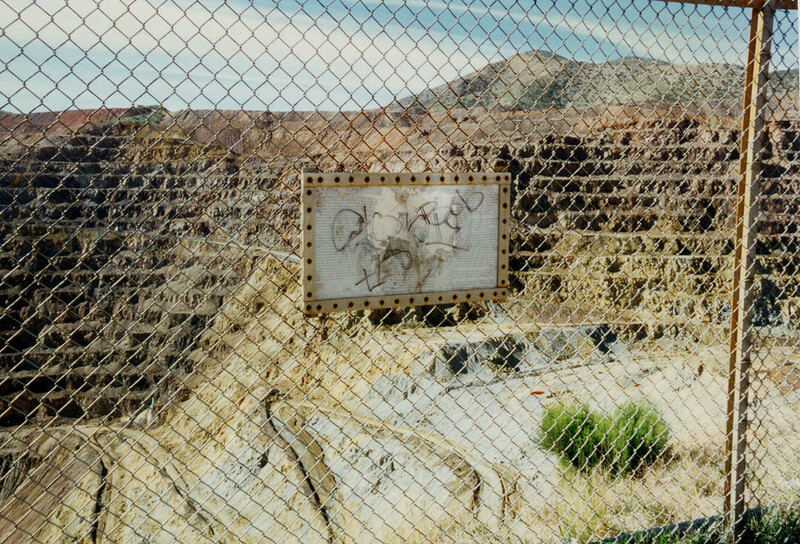 Mining in the pit stopped in 1974 and all mining operation ceased in the Copper Queen Mine in 1975 when the price of copper plummeted. 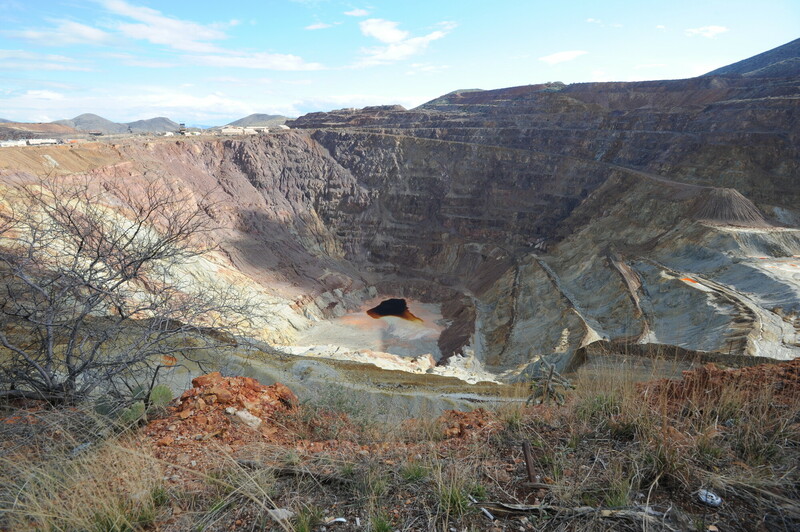 The abandoned pit covers 300 acres, is 950 feet deep, and is a result of the removal of 351 million tons of material. Since mining operations ceased, the town of Bisbee reinvented itself as an artist community and historical tourist destination. 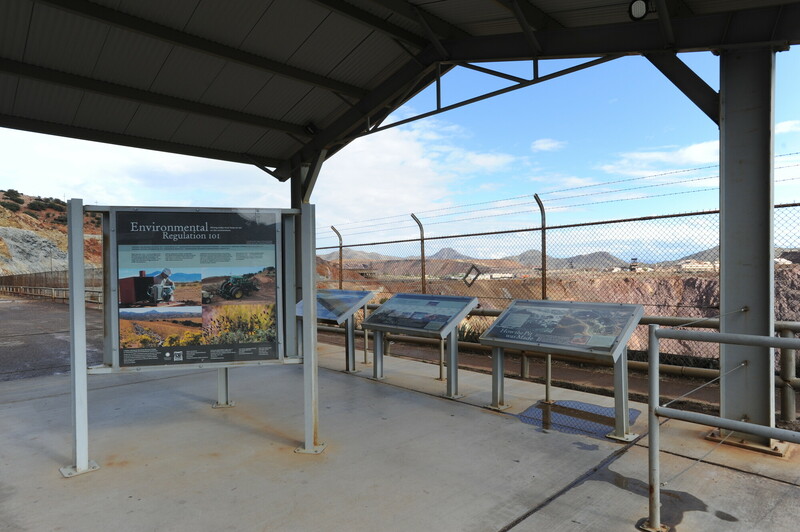 During this reinvention, the Lavender Pit became a tourist destination with rim viewing platforms.